Christian Siegele has 16 years of business angel, venture capital and private equity experience. 2012 he co-founded Capnamic Ventures – a multi-corporate fund with an investment focus on business models along the digital media value chain. 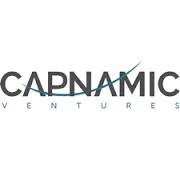 Capnamic is backed by well-known corporate investors and family offices. Between 1997 and 2008 he worked for 3i, a leading international private equity and venture capital group. 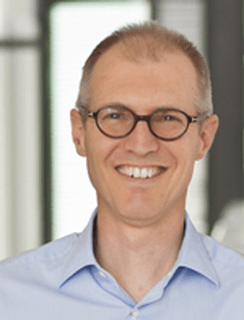 As a senior partner, Christian was a member of the global venture investment committee, managed the German Venture Capital group and led numerous investments, IPO’s and trade exits. These included Interhyp AG (online mortgage broker – IPO Frankfurt), BuyVIP (online private sales – sold to Amazon), Element5 (e-commerce solution – sold to Digital River), Firstgate (online payment – sold to Deutsche Telekom), Demand Media (online social media – IPO NYSE) and DocMorris (Online pharmacy – sold to Celesio). After 3i Christian invested as a business angel e.g. in Mister Spex and Piano Media. 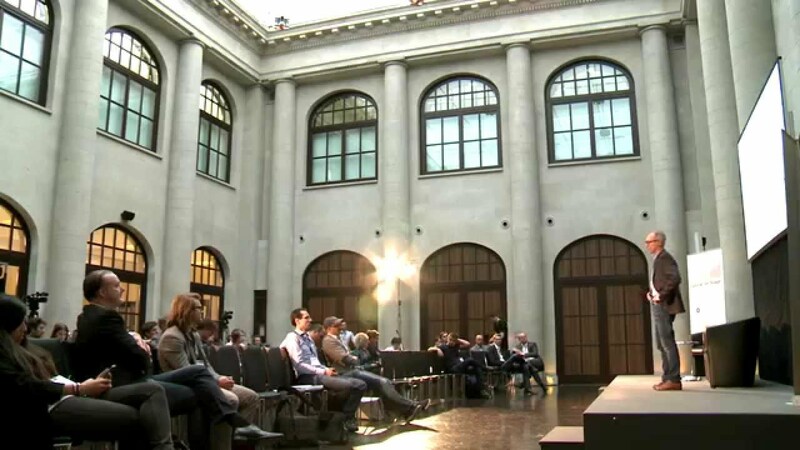 Since 2010 he is member of the investment committee of Barcelona based Active Venture Partners. Prior to joining 3i, Christian spent several years as a consultant. Christian was born in Germany and has lived and worked in Germany, the UK, Italy and Belgium. Christian holds a Masters degree in Physics from the Fridericiana University, Karlsruhe, Germany as well as a Diploma in International Affairs from The Johns Hopkins University, Paul H. Nitze School of Advanced International Studies (SAIS), Bologna, Italy.